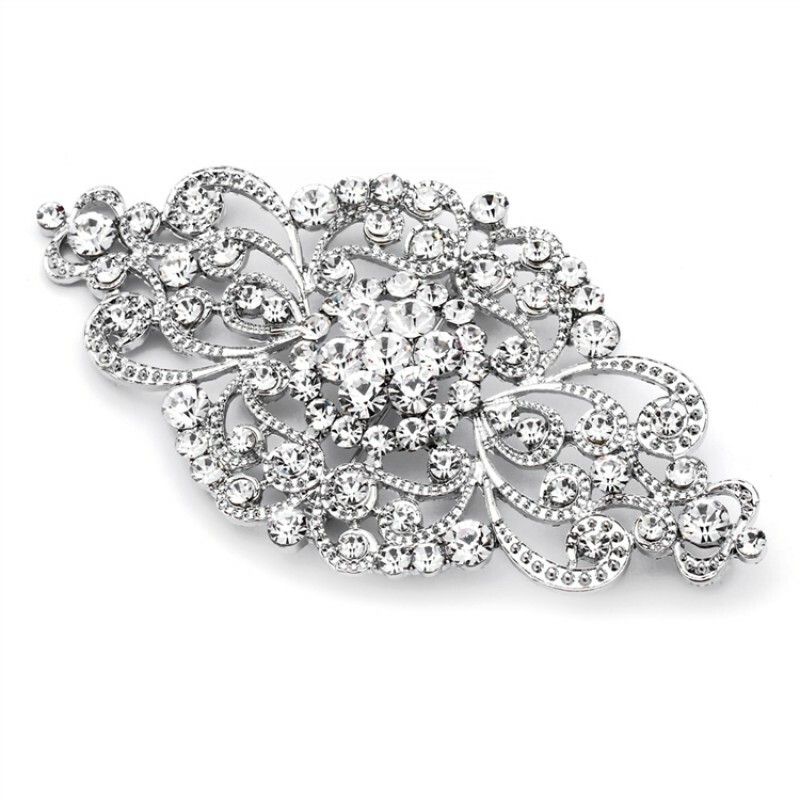 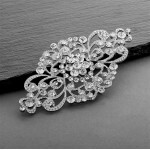 Mariell's best-selling bridal brooch is this magnificent art deco scroll design bursting with sparkling crystals. 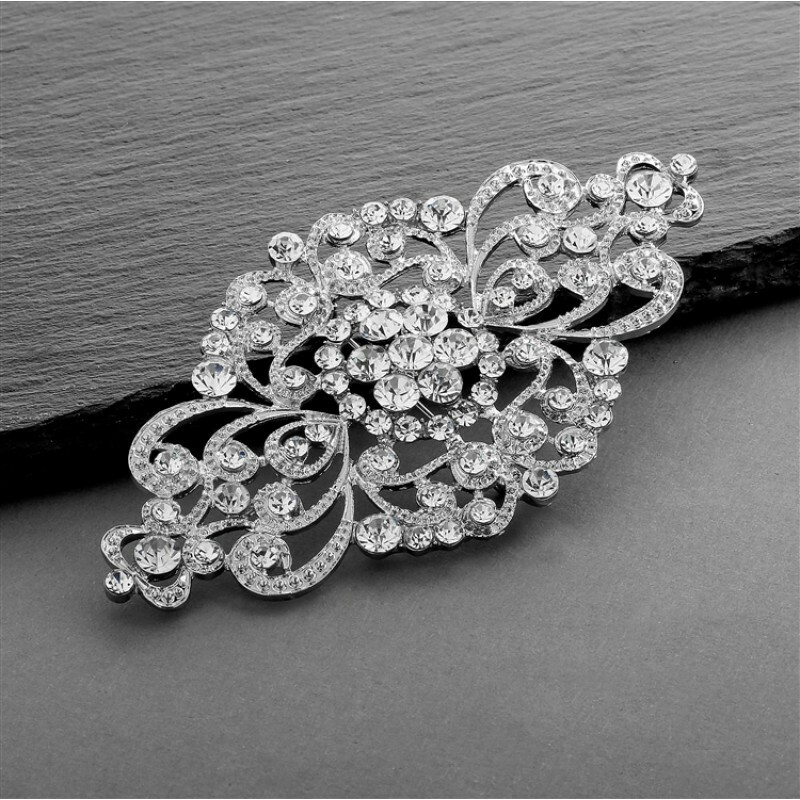 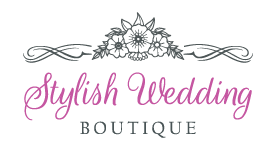 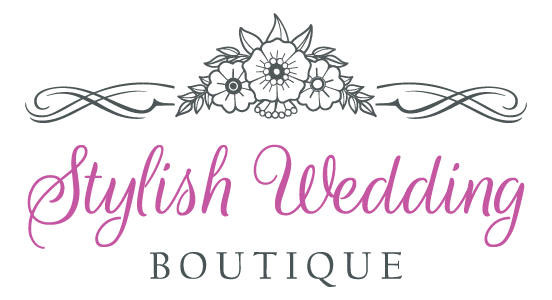 This popular wedding pin measures 4" w and 2" h and is a beautiful accessory for your bridal gown or your bridesmaids' dresses. 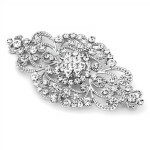 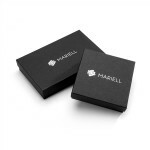 It is plated in high quality silver rhodium comes with our exclusive lifetime guarantee!